(MVA) Motor Vehicle Accident in Greenville NC, Jacksonville NC, or in Coastal NC? The human body is more fragile than we might like to admit. No one likes to envision a future with health problems, lack of mobility, or enduring relentless pain. It’s easier not to think about life changing in an instant due to wreck or motor vehicle accident. That’s why we use euphemisms. We want to take the sting out of words. We use convenient acronyms like “MVA” for Motor Vehicle Accident to make it sound less personal and generic. Indeed, we use the word “accident” to describe a car crash, as if vehicles slamming into one another happens by way of mere circumstance or bad luck. It’s easy to do... that’s until something bad happens to you, due to no fault of your own. When people have potentially life changing personal injuries and face long-term treatment, they’re much less likely to describe what happened to them in an “accident where the other guy had too much to drink.” Facing the “new normal” of not doing the things you planned in life, due to your injuries, changes things. It’s no longer an “accident’ when a drunk driver gets behind the wheel and puts lives in danger. It’s no accident when a driver makes a decision to not follow the rules of the road, to speed excessively, to push through a yellow light knowing it’s really red. It’s not accident to text back-and-forth with friends, check email, or post selfies on SnapChat while driving. No, those aren’t “accidents.” Neither are the serious car wrecks that are the clearly the foreseeable result. So while the general public may call them accidents or the ER docs, who seem to use abbreviations for everything, write a shorthand note “MVA” for Motor Vehicle Accident on the intake summary, Plaintiffs Lawyers in court call them something else. What are Legal Fees for Motor Vehicle Accident Cases? Personal Injury Lawyers call those conscious decisions what they are: Negligence or Gross Negligence or Criminal Negligence. In fact, in all this, when NC attorneys refer to themselves as “personal injury lawyers” that be the most accurate, descriptive word about almost anything associated with North Carolina negligence claims. They are, after all, personal injuries. Wrecks involving 18 wheelers, motorcycles, bicycles, cars, everything where people are hurt, affect real live people. Negligence hurts people with lives, and dreams, and plans for the future that don’t include physical therapy or long hospital stays or being out of work, unable to provide for loved ones. What is Negligence in North Carolina? What is Proximate Cause in Court? 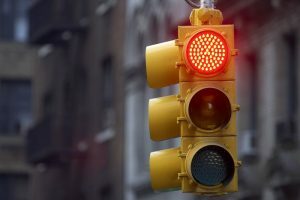 The NC accident laws and NC traffic laws aren’t really all that complicated when it comes to looking at things from a big picture perspective. If there is a law that says, “Don’t do this while driving,” and you do it anyway, that’s a violation of the law. You might even get a ticket for it and end up sitting in court, worrying about insurance points. If the law says, “Don’t do this while driving,” you do it anyway and someone gets hurt, that’s negligence. If you do it on purpose, not really caring what happens, that may be gross negligence. In life, we are all responsible for our decisions and actions. Under the NC accident laws, we are also responsible for violating the Rules of Road. That’s even more true if that negligence hurts someone. Pedestrians struck by motor vehicles. While serious injuries can result from any automobile wreck, the high speeds involved in highway accidents tend to increase the severity of injuries on roadways like Highway 70, Highway 101, and Highway 24. Our personal injury lawyers NC have a wide range of experience in marshaling the resources necessary to properly handle such cases. This may include working with law enforcement personnel, private investigators, accident reconstruction firms, courtroom experts in biomechanics, engineers, doctors, physical therapists, life planners, and more. 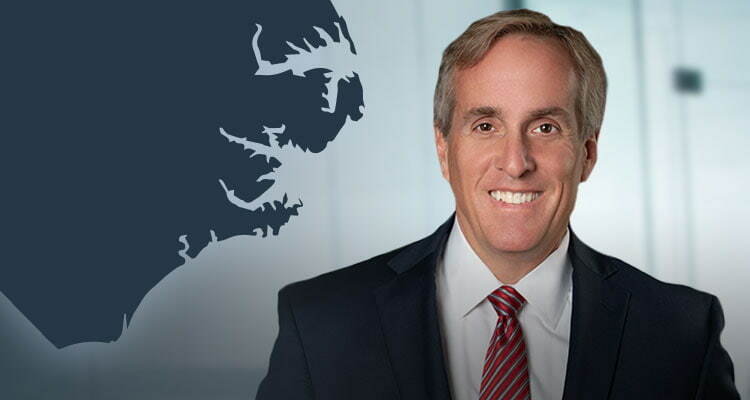 We stress the importance of quickly contacting a personal injury attorney who has the experience to handle all aspects of your car accident; from the investigation and preservation of evidence to taking a case through mediation and trial if necessary. Your auto accident deserves the attention of an attorney with knowledge, experience and the ability to handle everything that comes with a car accident. From interviewing witnesses to understanding what is and is not covered in regards to medical bills, your car accident lawyer ought to have a broad understanding of everything that your case will cover. The facts in every care are different. It is important to know, however, that insurance adjustors deal with insurance claims for a living. 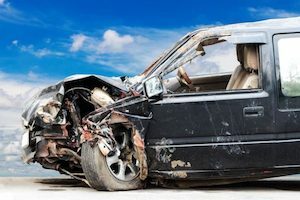 Before talking to an adjuster who wants to “resolve” your claim, you need to know that any statement that can be used to prove contributory negligence may be used to prevent you from collecting compensation for your injury. 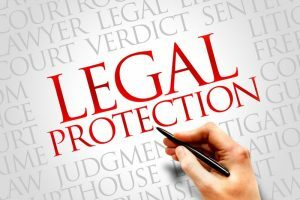 You need to know your legal rights or you may make a permanent, costly mistake. We have experience working with insurance companies and we know insurance law well, trust us to provide you with a case that truly represents the situation that you’re in. If you or a member of your family has suffered an injury in a North Carolina car wreck, please contact Dodge Jones Injury Law Firm. Our car accident lawyers have over 20 years of experience in the North Carolina area.